With a 101 km coastline and numerous inland water bodies, Goa has emerged as one of the best destinations for water based adventure sports in the past few years. Be it kayaking, white water rafting, scuba diving, snorkeling or surfing; the list is long and exciting. 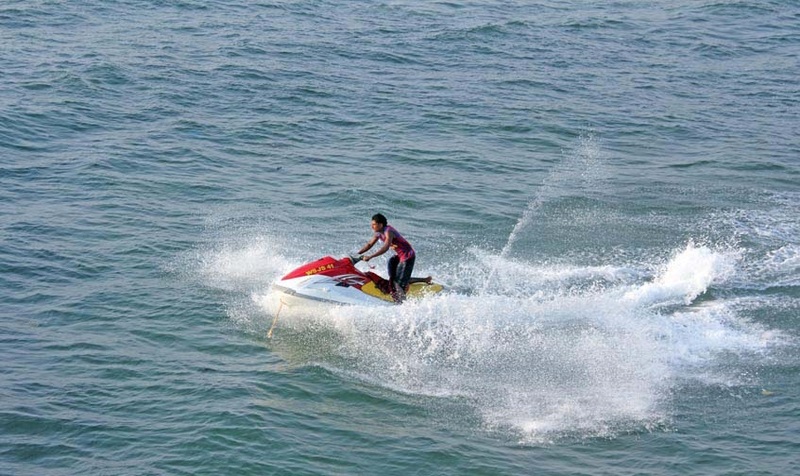 This season when in Goa don’t miss out the many exhilarating water sports activities that the state has in store for you. 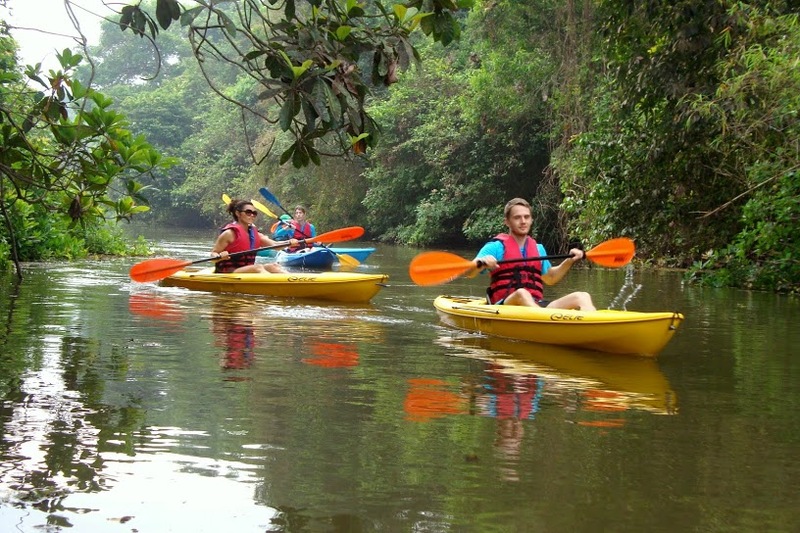 Kayaking involves moving across the water, sitting in a unique shaped boat named as kayak which usually accommodates one or two persons. It mandates the paddler to sit facing forward, legs in front and use a double paddled to pull front –to –back on one side and the other in rotation. Kayaking in Goa can be experienced either out in the open sea or in the quaint backwaters; these kayaking rides will allow you to enjoy the thick jungles or mangroves. Birds lover can enjoy exclusive birds sighting while on their kayaking trips. The best time to go kayaking is during the months spanning from October to February as the weather is just perfect for the outdoor experience. Best places to try Kayaking are Backwater of Zuari, Mandovi, Nerul & Sal river, Palolem Beach, Dona Paula, Bambolim & Hollant Beach. Few experienced organizers like Adventure breaks, Goa Nature Trails or Goa Kayaking offer this adventure. An ocean trek is a walk trek along a mountain overlooking the sea. 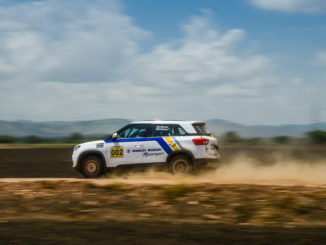 Most of the year different organizers or clubs have different routes which take you through areas in the Western Ghats, giving one a chance to spot wildlife, waterfalls, streams, etc. Goa has quite a diverse range of marine life to make it a hotspot for scuba diving. 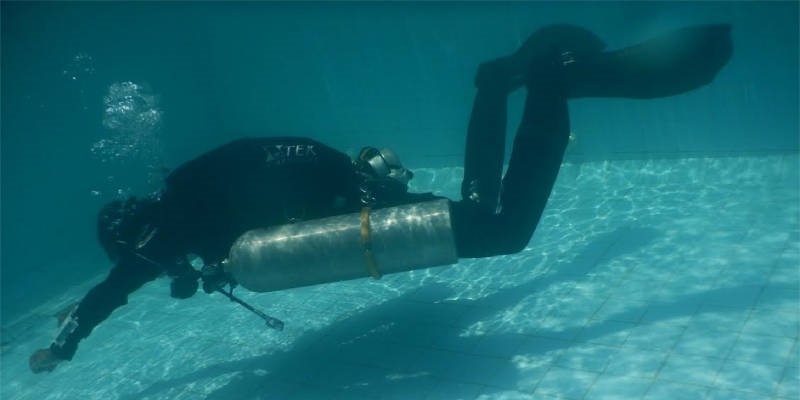 Although the water is quite shallow, scuba diving enthusiasts are asked to abide by the instructions and guidelines given by the instructors. Scuba diving gear is always checked and instructions delivered before taking the final plunge; all the dives are undertaken in the presence of the PADI certified divers and experts. The best time to actually go scuba diving is during the summer months when the water provides a cooler alternative. For the ultimate thrill, white water rafting is the adventure water sports to try while on the state. Best enjoyed in large groups, monsoons are the ideal time for this sport. As you make your way through the rivers of Goa, take a moment to enjoy the peaceful surroundings around you. It’s best to book the rafting trip through GTDC, although there are a few private players who also offer this sport. Whether friends, family or kids, everyone is welcomed to indulge in this amazing activity of white water rafting. This sport activity is popular in places like Mandovi, Mhadei, Valpoi & Tilari Rivers. A jet ski is a mall vehicle akin to a scooter which is reserved for water. Relatively easy to use and extremely enjoyable, jet skiing on the coast of Goa is a must to do. Water skinning on the other hand is a surface water sport, in which an individual is pulled behind a boat and thus, requires some amount of physical strength. For those who have a need for speed, this is the ideal water sport to try. Atlantis Water Sports is a local organization which organizer these sports. 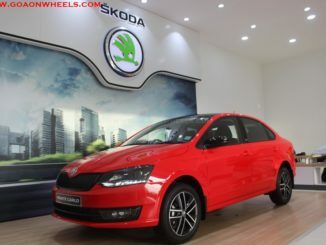 These rides can be easily availed at beaches like Baga, Candolim, Calangute, Palolem, Mobor, etc. October to March would be the best time to enjoy these sports. If you are a high flier and enjoy the thrill of flying with the clouds, parasailing is the game for you! 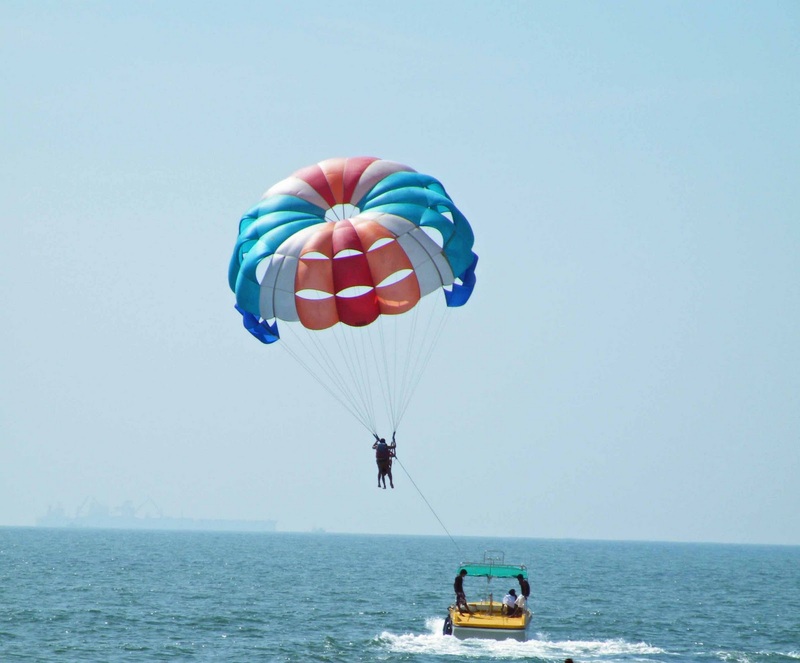 Perhaps one of the most popular water sports in Goa, parasailing is conducted on almost all the beaches of the state. A speedboat will tug you along as you are lifted up high in the air. Enjoy the bird’s eye view of the state while you are at it. This type of watersports is also called sky gliding, where you are attached to a very safe and specially designed canopy, which in turn is pulled by a speed boat. October to March months are the best time for this sport activity. The sport is so much in demand that you don’t need to book in advance. Just visit one of the many beaches look for a certified guide and experience a joyful parasail. Different yet similar, each one of these water sporting activities will take you on an exhilaring ride and will make your Goa experience, truly unforgettable. Starting with something relatively easy like Kneeboarding which requires lesser strength and then try something more challenging, like Wakeboarding ehich involves the use of only a single board instead of two. Flyboarding is a combination of jet-ski and jetpack where a flyboard is attached to a jet ski which sends the flyboard (and along with it the rider), up to 15 meters high in the air. Paddle Boarding is another difficult to master water sports and requires immense amount of effort. It involves the use of one oversized surfboard and the paddle boarder has to power through the open water with only one paddle. Vaayu Ocean Adventures and Atlantis Water Sports are some organizations that organize these activities on a regular basis with trained instructors. 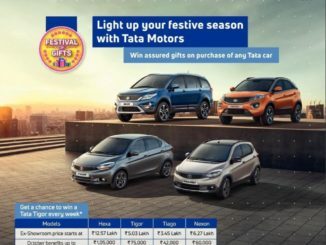 Monsoons is the best time for enjoying such activities and one can visit beaches like Candolim, Mobor, Rajbaga, Baina for enjoying such rides. 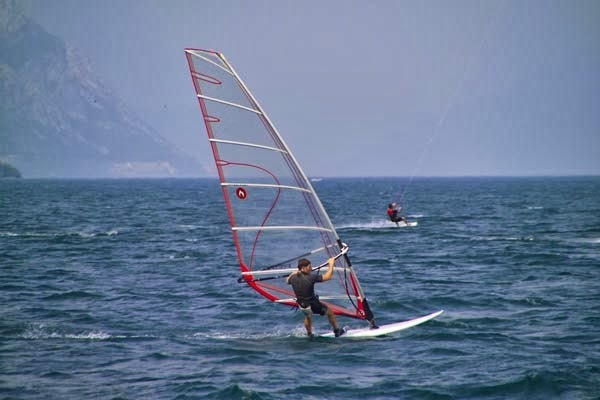 Windsurfing is a unique blend of surfing and sailing, the board is powered across the water by wing. Kitesurfing on the other hand, harnesses the power of the wind through a large parachute type kite to propel a rider across the water on a small surfboard or kiteboard, which is similar to a wakeboard. Vaayu Ocean Adventures and Atlantis Water Sports organize such challenging windsurfing/kitesurfing trips. Best places to enjoy the rides are Dona Paula beach, Bogmalo Beach, Vagator Beach, Calangute Beach, Colva, Palolem, Miramar, Baga Beach. A pleasure activity, dinghy sailing is slowly gaining grounds in the state. Often referred to as the Beer and Sandwich Sailing, the sport involves 15-odd feet long crafts which can hold up to three to four people comfortably. The dinghies used for sail have two sails and side decks to sit upon and don’t require much physical strength to maneuver. 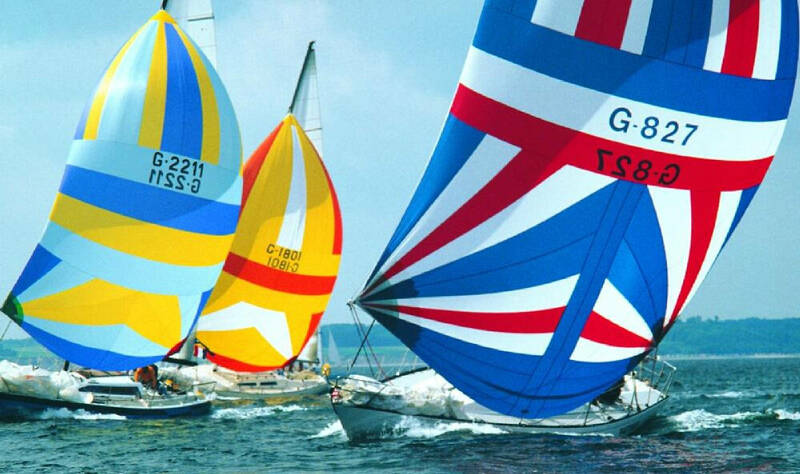 The best months to go dinghy sailing are between October and April when the sky is clear and the water is calmer. Dinghies are available on hire from popular beach hotels like Cidade de Goa and Taj Holiday Village and some private players in the field. Aqua Zorbing is among the best water sports in Goa as it provides recreation by allowing individuals to roll on water in a transparent ball which is safe and secure. Children above the age of 10 are allowed only under adult supervision. The orb can accommodate not more than two people at a time and Mayem Lake is the best place for the activity. Shorts and a t-shirt are the perfect attire for those willing for water zorbing. Instructors are present at the venue of the sport to provide instructions – individuals are advised to heed their warnings. The best time for water zorbing is during the summer months. Ringo ride most common at Mobor Beach in Goa is fun filled ride through the calm water along the Goan shoreline. 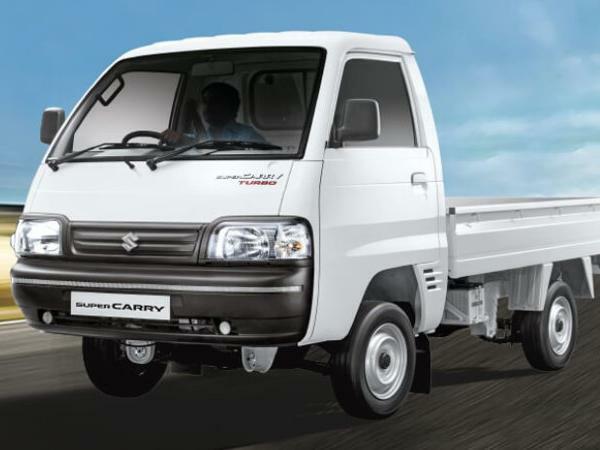 Get yourself comforted in the seat that is harnessed with the back of a powerful vehicle. Involves riding on a circular tube which is consistently pulled by a speed boat over the water surface and is a common recreational ride which doesn’t require any mastery level. 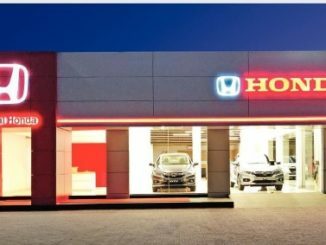 The activity can be availed between 9 am to 6 pm. Ringo rides are mega fun and give participants the chance to tear up and down the sea, feeling every bump and splash along the way for a full duration of 10 minutes! After the ride, it will be the time to float in the air with a session of parasailing. See the stunning shores from up above and marvel their pristine beauty! Candolim and Baga Beach are famous for these rides. 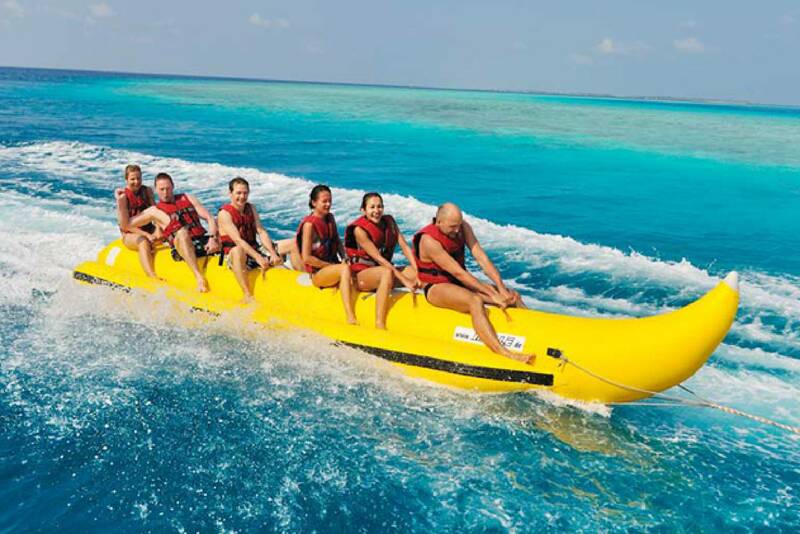 This water sport involves a group of people sitting on an inflatable narrow boat, which resembles a banana, and glide over the quaint waters at high speed. These boats are quite comfortable and can accommodate up to 6 people at a time; children can also go for this ride (above the age of 7 years). Most corporate teams of groups of friends usually opt for this ride as it encourages team collaboration. Summers are usually considered as the ideal time to undertake these rides and enjoy the delightfulness of the sea. With so many water sport activities to choose from, don’t let your upcoming Goa holiday. Take your pick, get wet and ready to soak in the adventure.